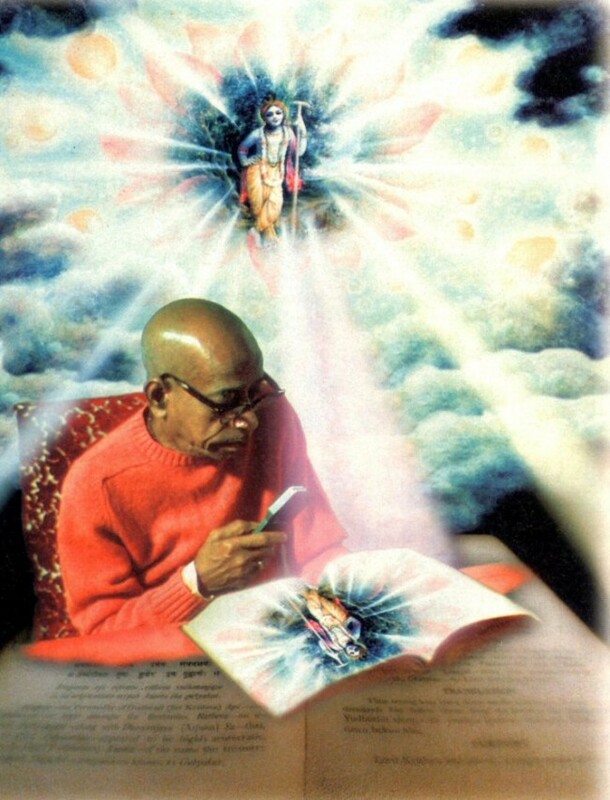 This site is under construction, however over time we hope to complete the entire Srimad Bhagavatam up to where Srila Prabhupada left off on his translation, which was the Tenth Canto, Part Three, Chapter 13, Text 64. This Home page will be the index and one will be able to simply click on chapter links to view a chapter at a time. (*note; the underlined links are active). There will be additional links (ie. 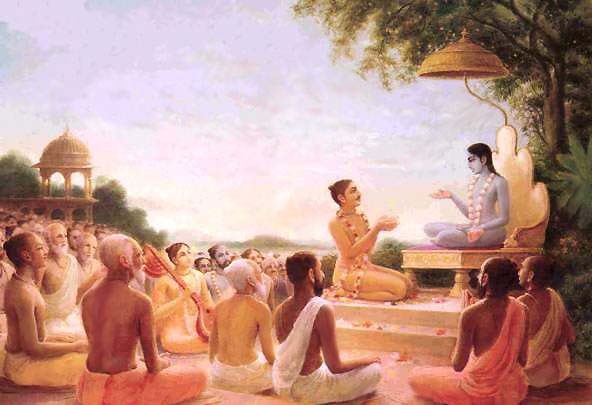 free downloads, dedication slokas, pictures etc.) So kindly bear with us this is a work in progress and a labor of love. 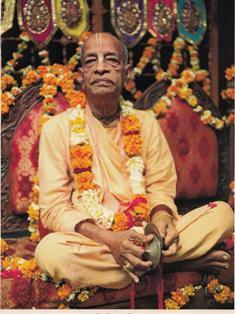 All Glories to Srila Prabhupada! 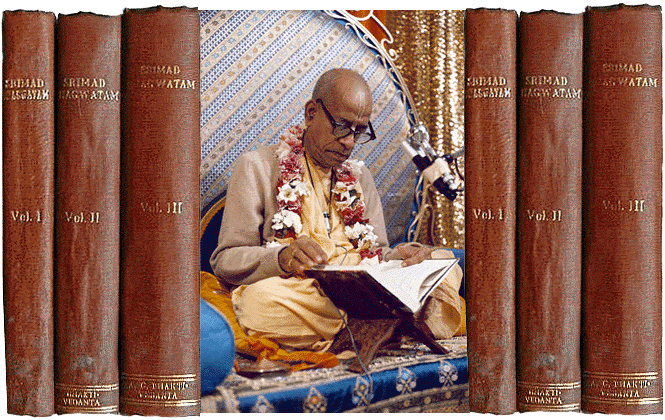 Wonderful service for Srila Prabhupada and his original books. I-T put to it’s proper use. I love it. Thank You. I have my Canto notes by chapter and page if you are interested.